In 1999, a group of anime fans came together and started Anime USA, a three-day convention celebrating Japanese animation, art, culture, history, and fashion. 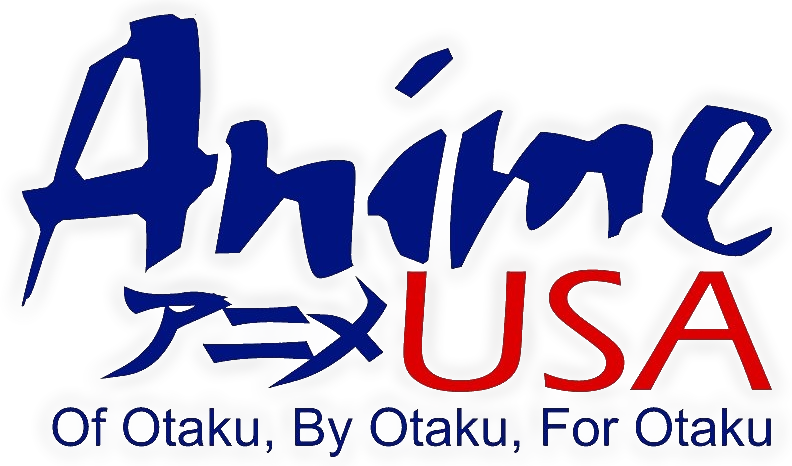 In 2004, Anime USA formed a non-profit educational organization to host the convention. Anime USA’s mission is to promote, as well as educate the public about Japanese arts and popular culture. Anime USA is a 501 (c) 3 nonprofit managed solely by a staff of volunteers. Anime USA managed by a is a 501(c)(3) nonprofit of the same name. At its heart, Anime USA seeks to discuss and promote anime; other associated arts such as storytelling, costuming, and voice acting; and Japanese culture at large. We hold lectures, classes, conferences, and workshops to educate interested members of the general public and encourage the development of their own artistic abilities. Additionally, Anime USA keeps an eye towards the future, exploring new and developing mediums of the visual and auditory arts and always looking for innovative ways to spread anime and Japanese culture to an ever-widening audience. A board of directors is elected to manage the affairs of the organization.